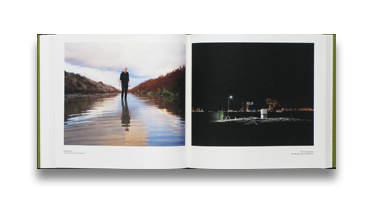 Contributions from Kate Palmer Albers, Colin Westerbeck, Mark Klett, Liz Wells, Chris Wainwright and Anne Noble. Art and Theory Publishing, 2014. 224 pp., color and black & white illustrations, 9½x8½". The impact of our industrialized culture on nature - including the exploitation of natural resources, global warming, and climate change - is one of the most crucial and urgent issues of our times. Environmental centers have developed within several scientific disciplines with a common global interest - trying to secure the future of our existence in the world as we know it. Environmental photography sets out to investigate environmental change and explore our relation to nature. It also follows in the photographic tradition of raising awareness and supporting policymakers, politicians, researchers, environmentalists, and activists. 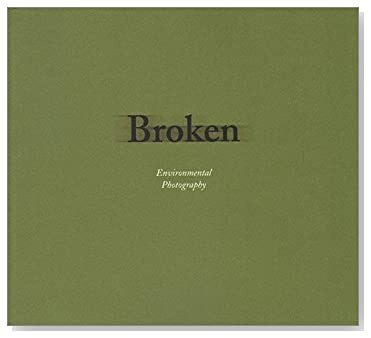 Featuring texts by seminal environmental photographers and theorists, BROKEN re-evaluates early environmental photography and investigates new ways of experiencing and visualizing landscapes in an interdisciplinary context.